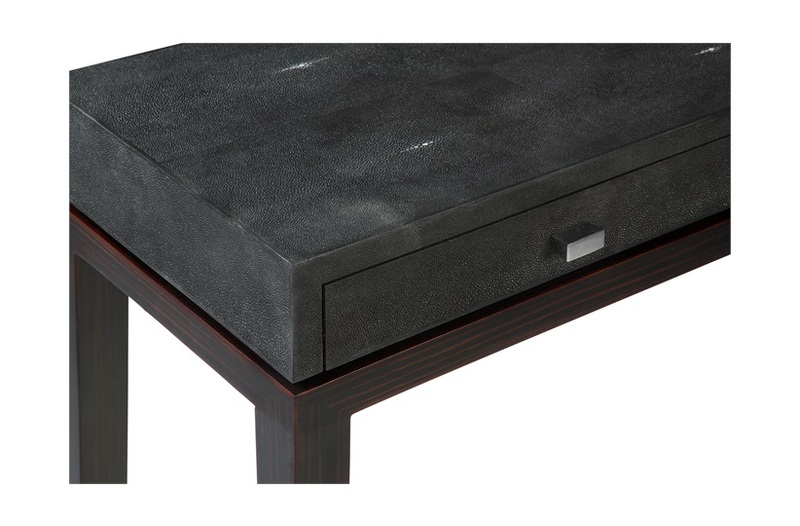 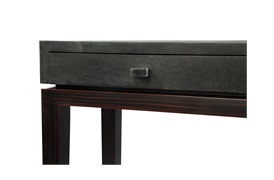 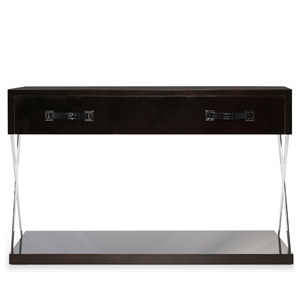 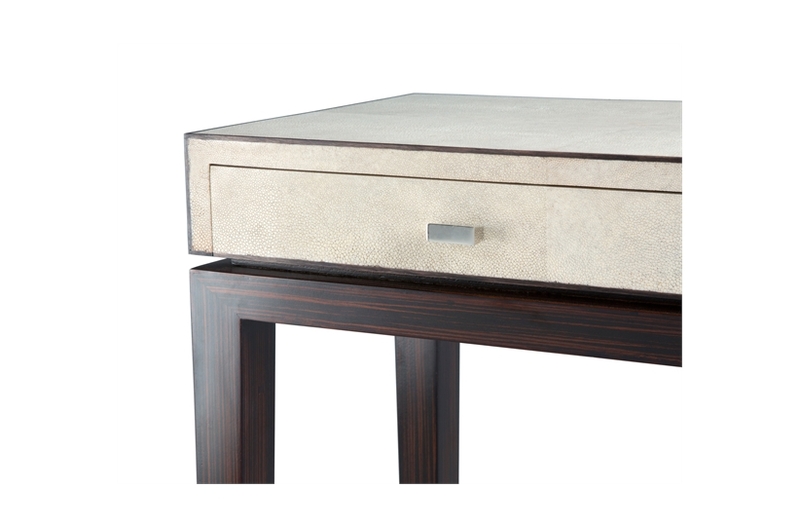 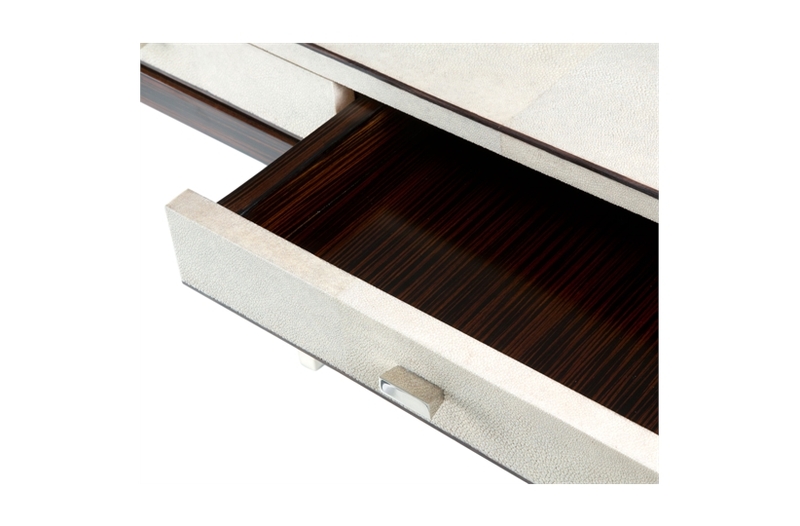 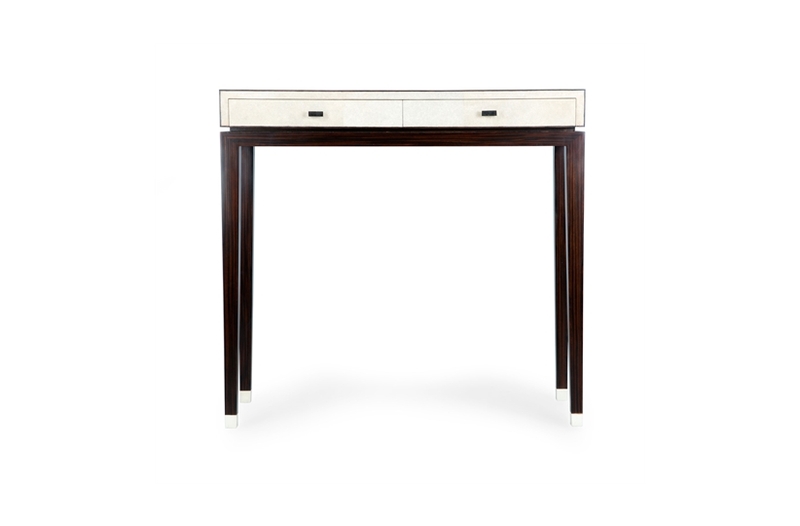 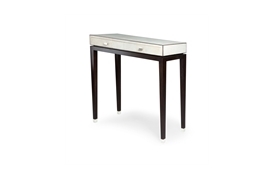 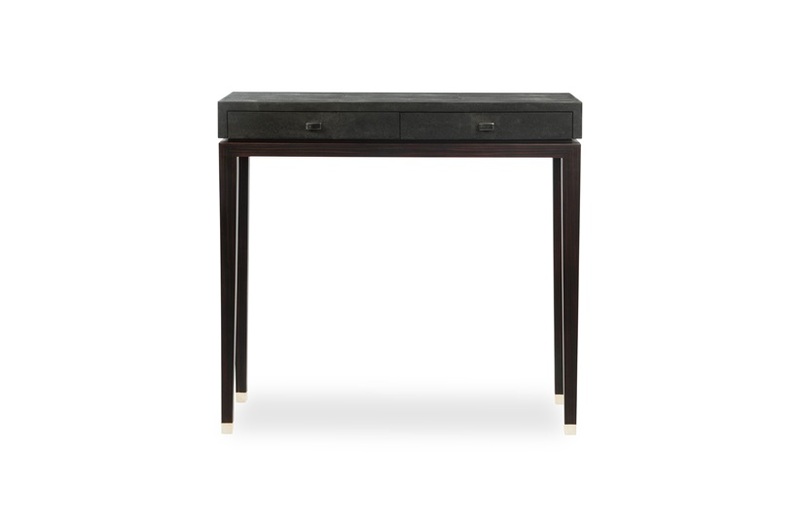 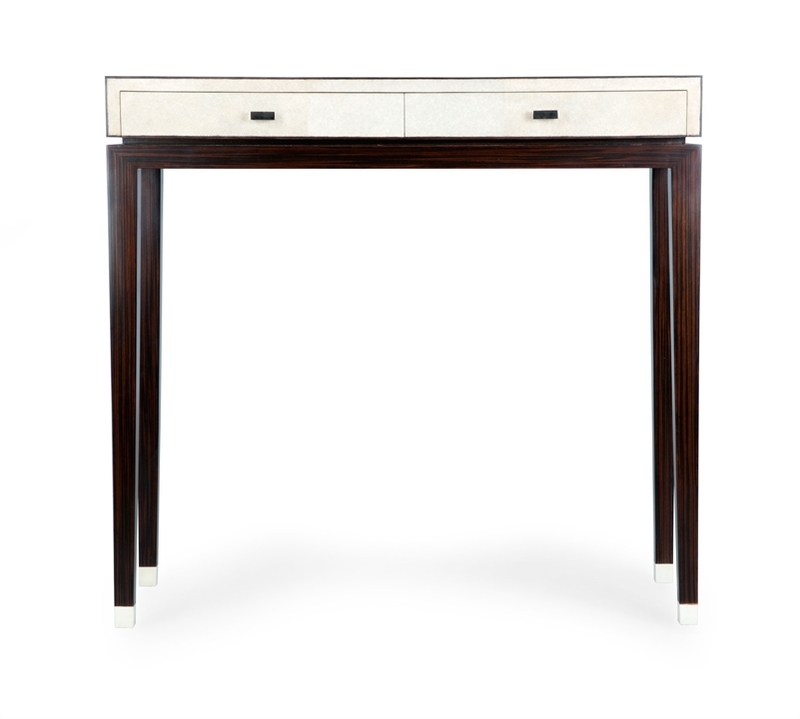 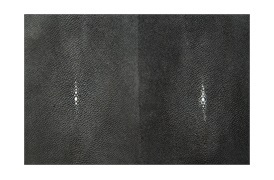 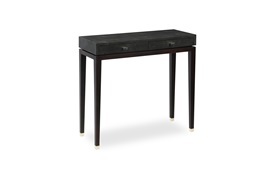 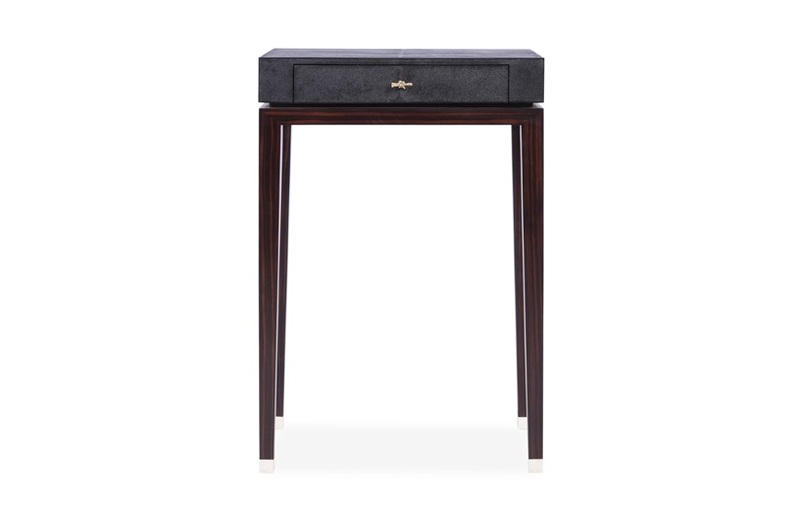 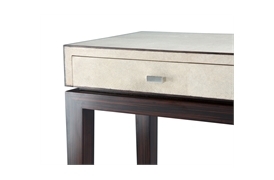 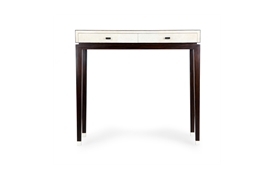 This elegant shagreen console table sits beautifully in the lounge or hallway where it can serve as a stylish storage unit for smaller items. 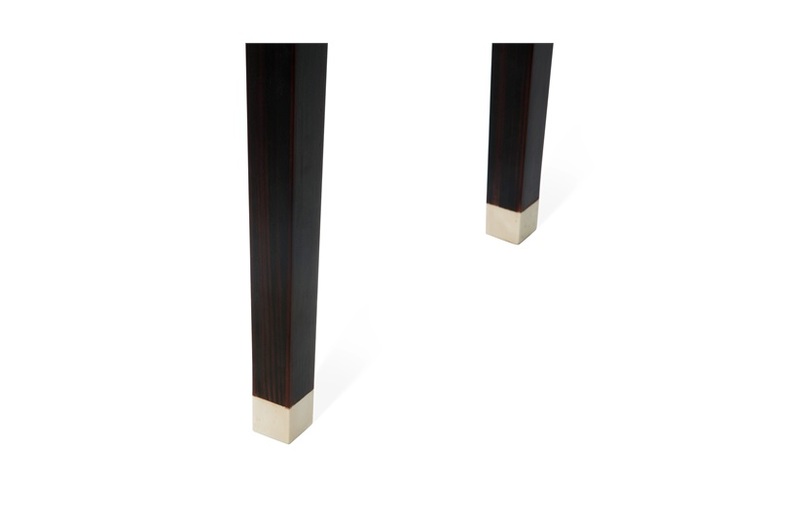 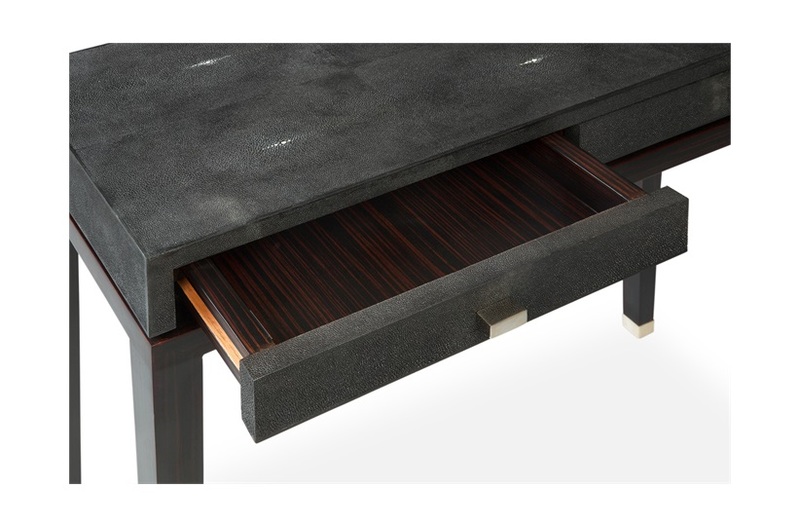 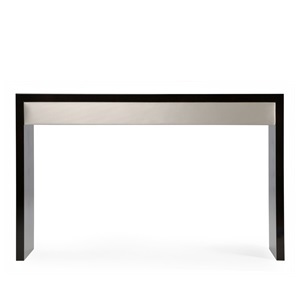 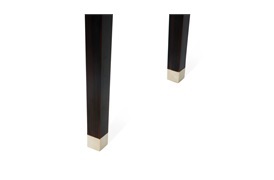 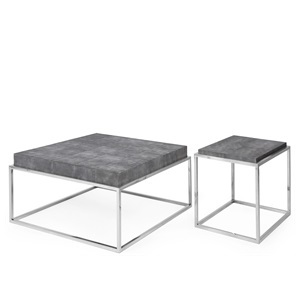 The table sits on tapered wooden legs and is framed with ebony boarders for a striking design visual. The Walcot befits a sophisticated interior with traditional touches.